Browse art books and an interesting selection of gifts, from totes and ties to jewelry, home accessories and more at the Museum Store. All proceeds from sales directly support Maryhill Museum of Art and its exhibitions and programs. 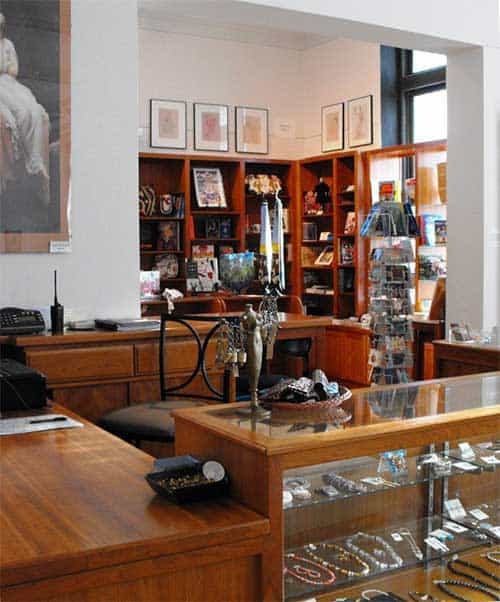 Museum Members receive a 10% discount purchases in the shop every day! 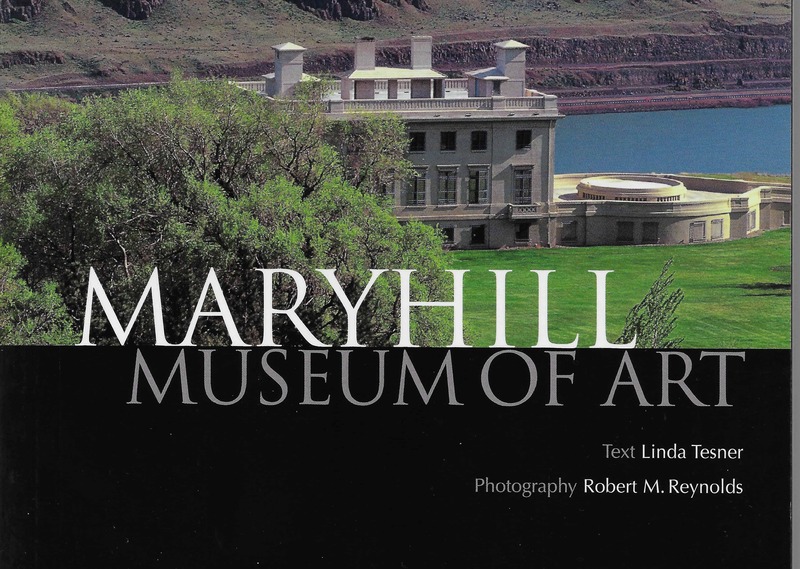 The definitive guide to Maryhill Museum of Art and its collections. The book takes an in-depth look at the museum’s history, its founders and collections, and is beautifully illustrated with color images. Completely updated and revised in 2018, you will find many new photographs of the museum and the collections. Funded by the Bruce and Mary Stevenson Foundation. Text by Linda Tesner; Editor Judy McNally; Photography by Robert M. Reynolds; Design by Reynolds Wulf. Cost: $16.95 + shipping. To order call 509.773.3733 ext. 33.